And then the Week after, hopefully some of my awesome Nephew, Lucas, who is starting to co-operate with the camera a little more! So we'll be attempting a little session with him! Wish us luck! Just a couple of recents for now..... Nothing spectacular! One of my very FAVES at the moment! And little Bella bug from next door! Just gorgeous Lisa! 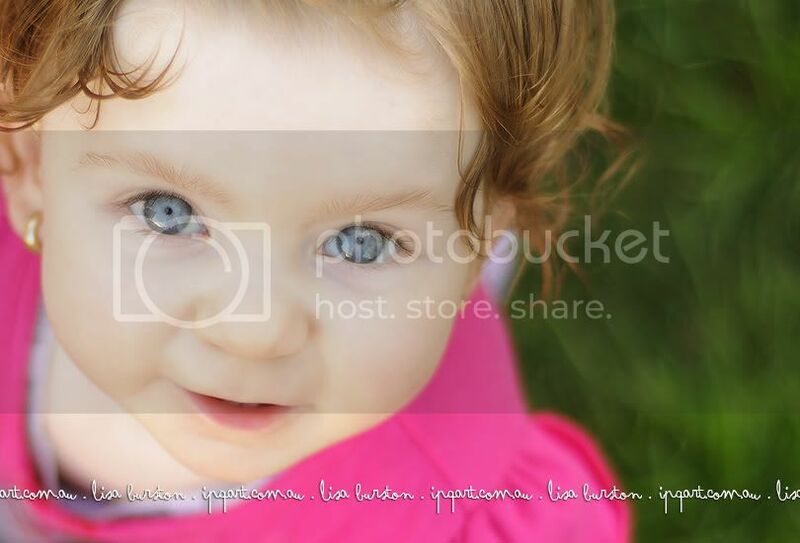 Lilli, as always, is too cute and those eyes....well you know how much I love them! And Bella's adorable too. I love the background. Great color in these! Thank you so much Cathy!!! Lilli's pic was taken on my bed spread in my room and came out so much better then i thought! Location? Yep, we found it!